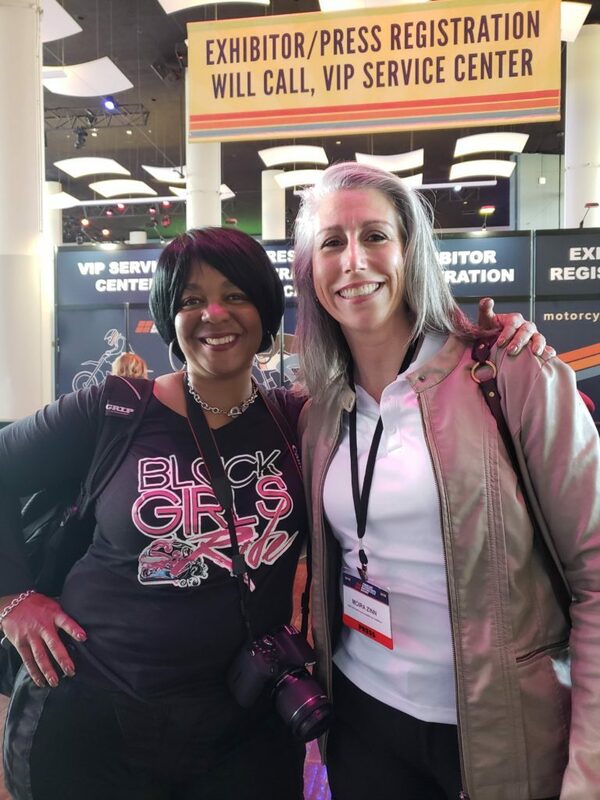 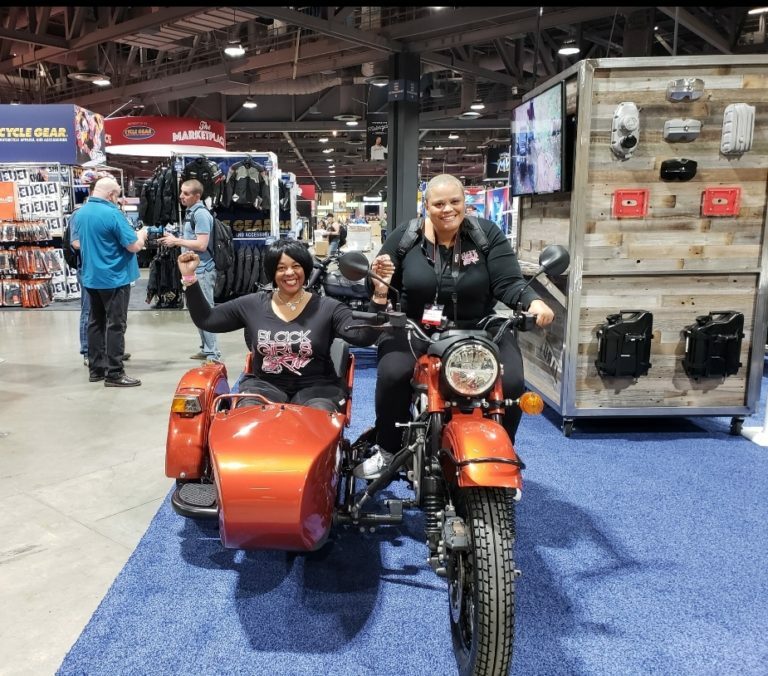 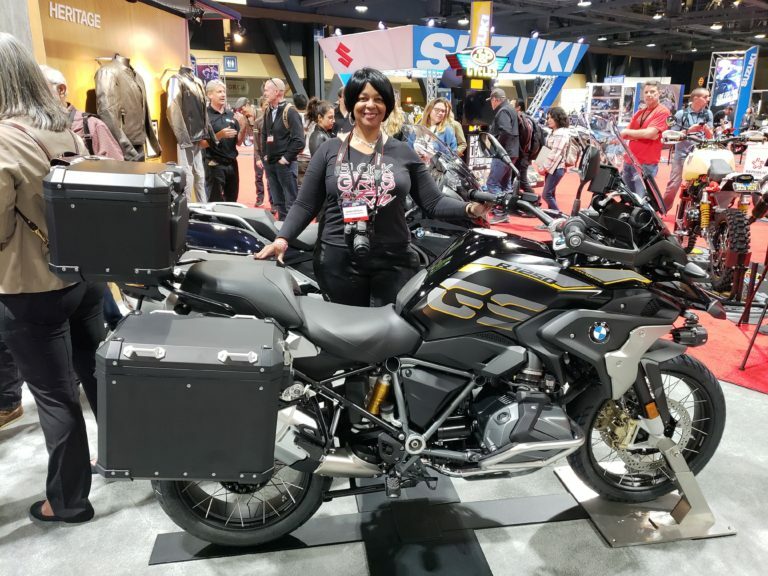 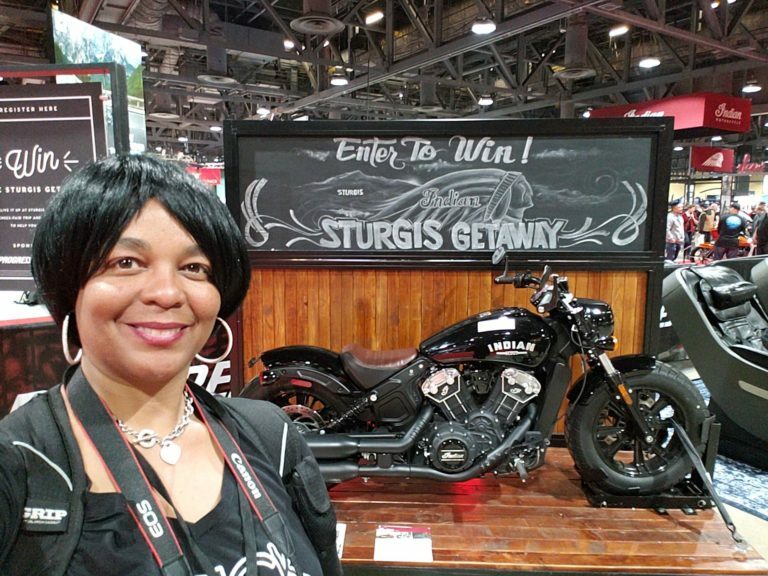 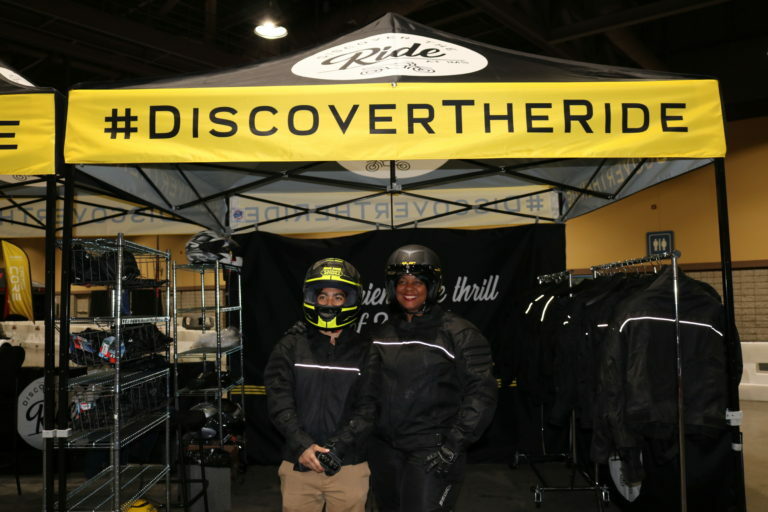 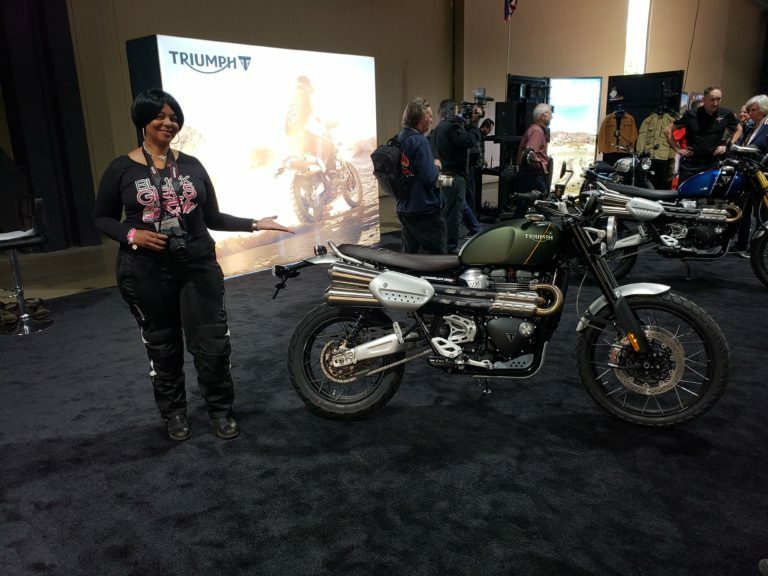 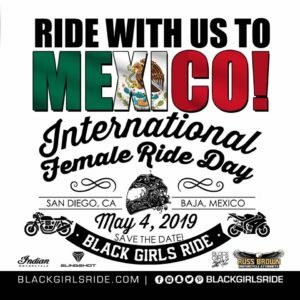 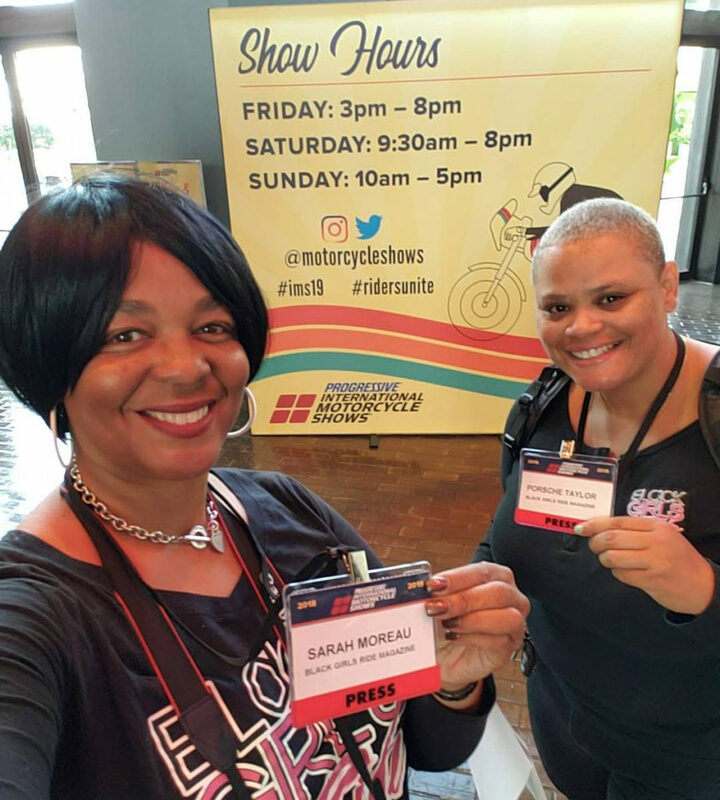 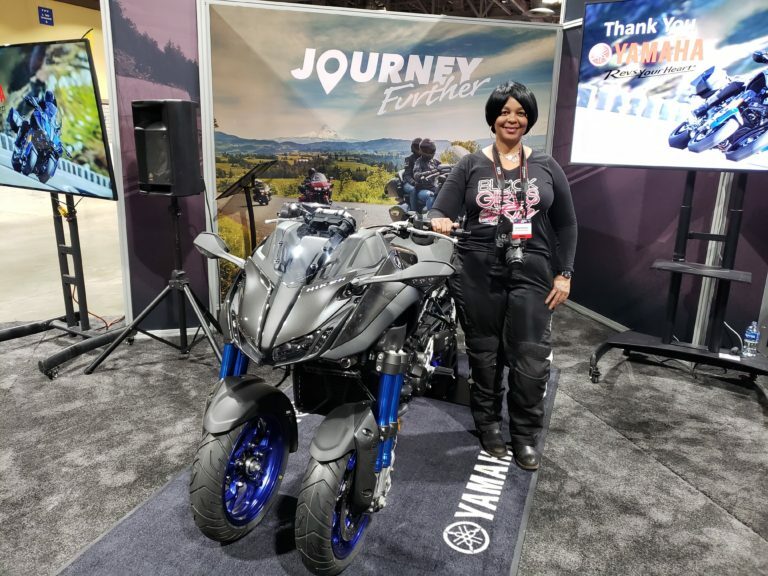 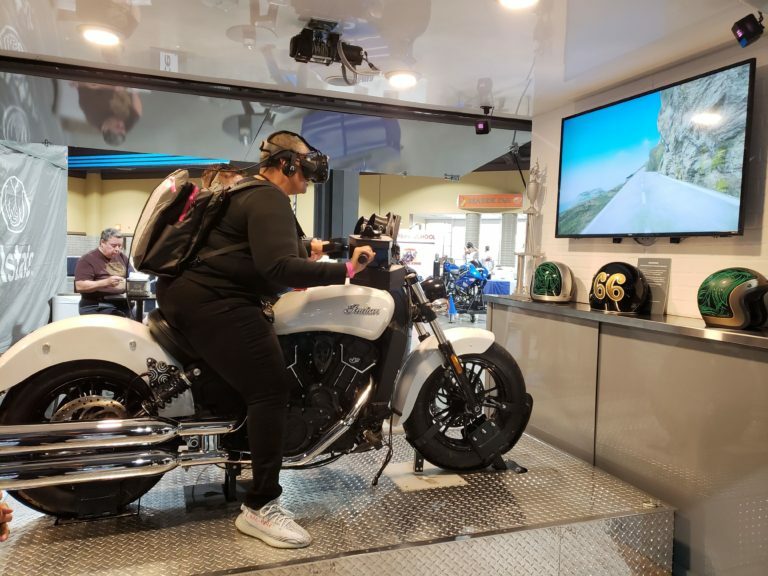 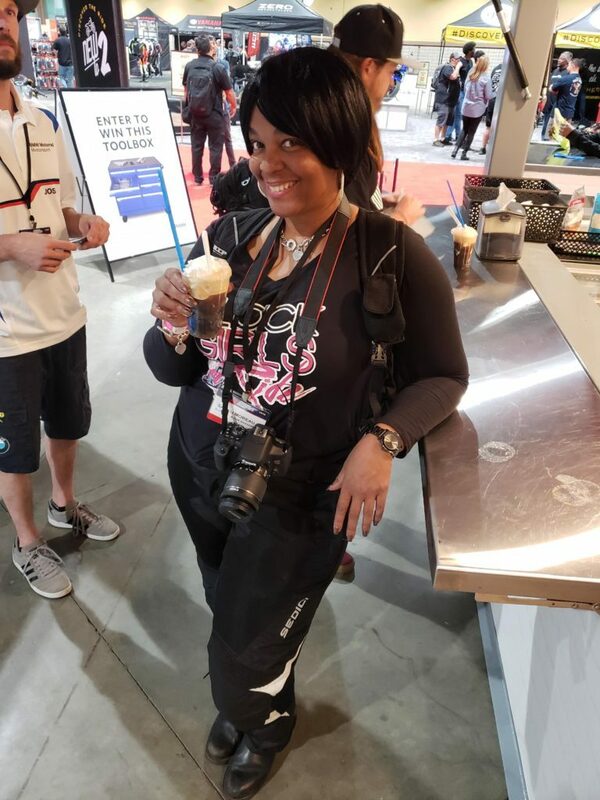 Media Press Day at Progressive International Motorcycle Show (IMS) in Long Beach, California ‹ Black Girls Ride Magazine | Motorcycles, Accessories, Biker Fashion and Events for Women Who Ride! 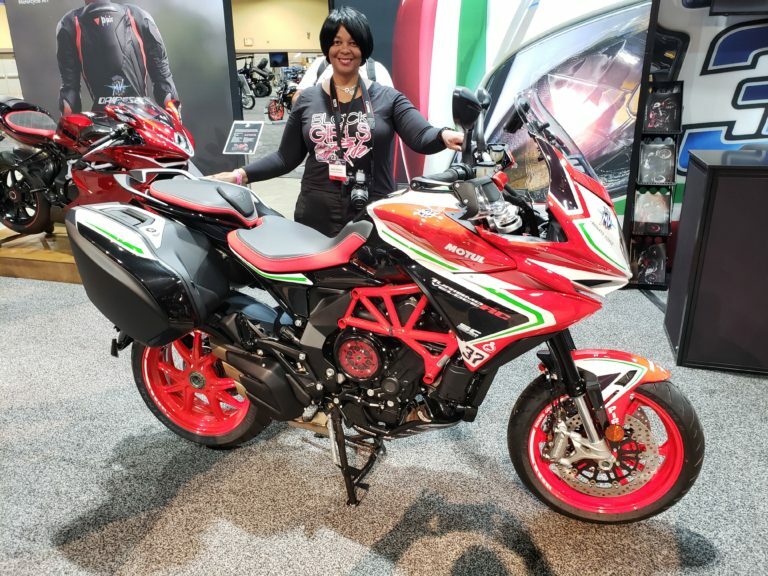 The world superbike was also on display 2019 Aprilla RSV4 RR Factory 1000. 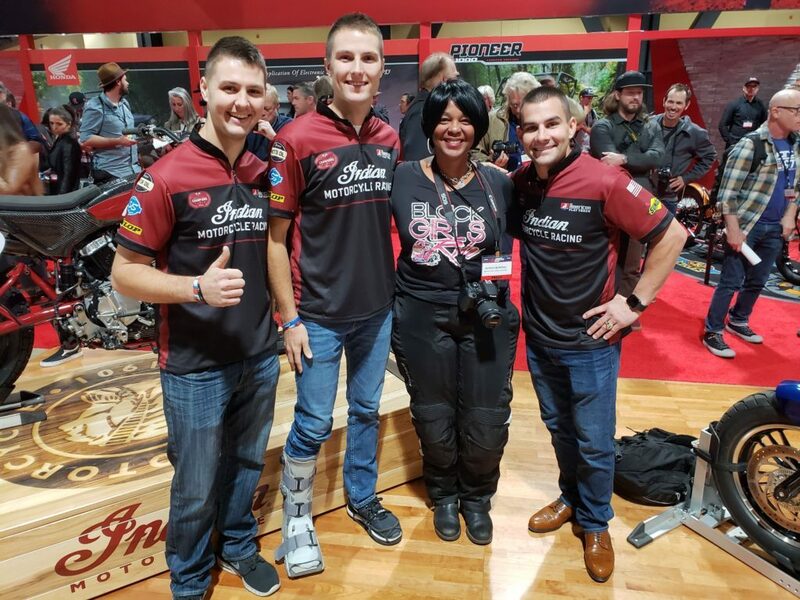 This motorcycle has won multiple world championships and work superbike. 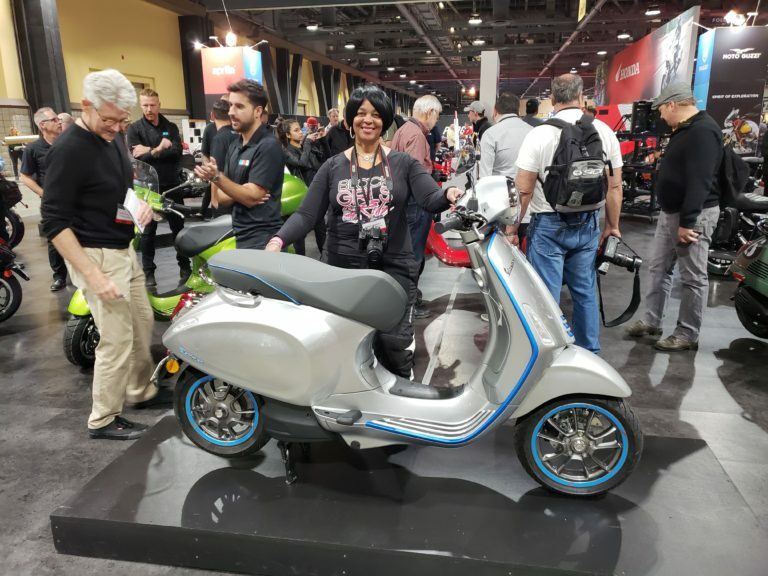 Piaggio is the only manufacturer that is up for scooters sales. 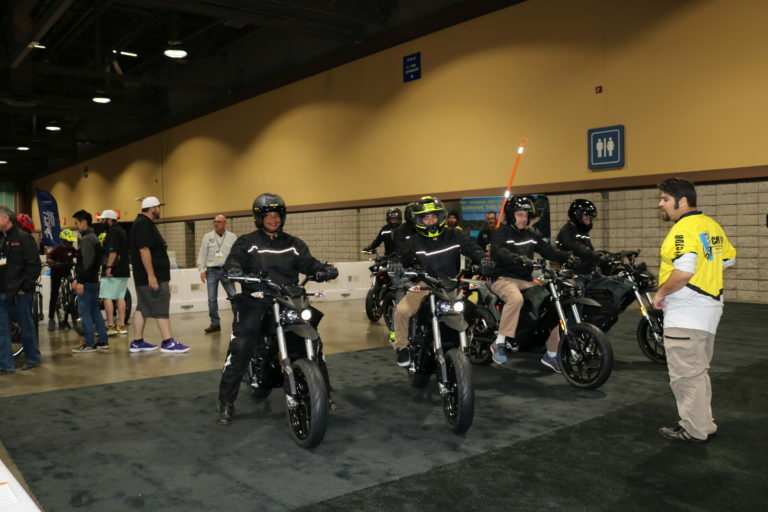 Kawasaki introduced their super charged hyper sports bike Ninja H2, H2R and H2 Carbon. 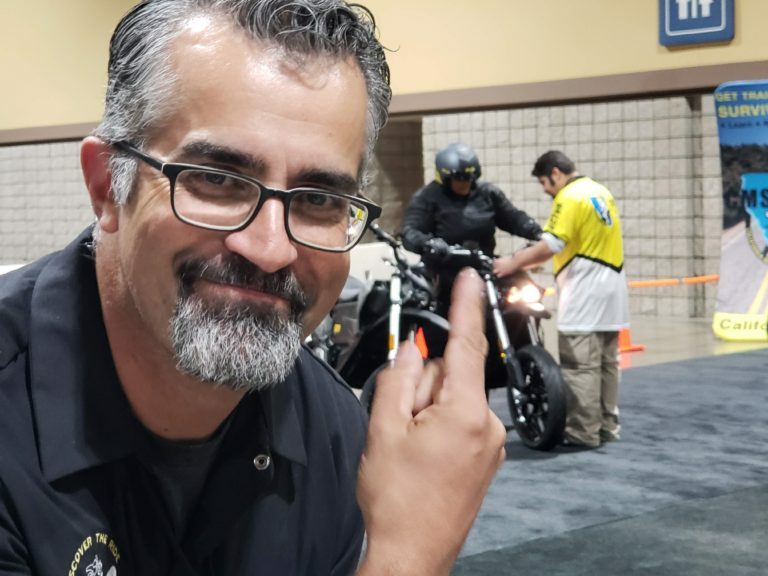 The new H2R is the most powerful super charged engine Kawasaki has made to date. 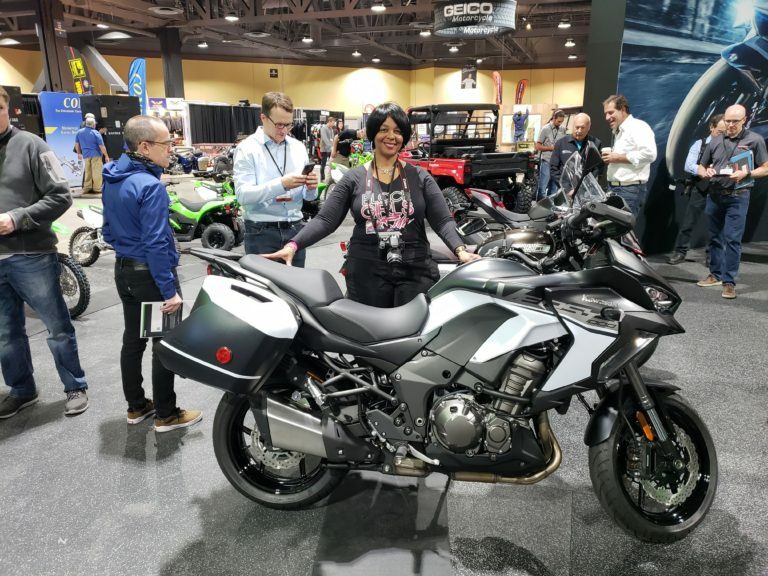 Also on display was the ZX-10R with new engine design and maximum performance. 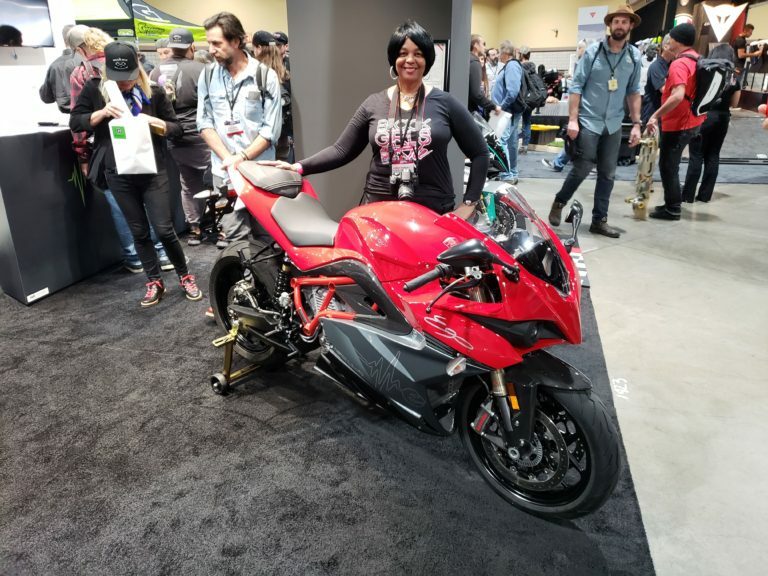 The Kawasaki Ninja ZX-10 RR is a race ready limited model with only 500 available in the world. 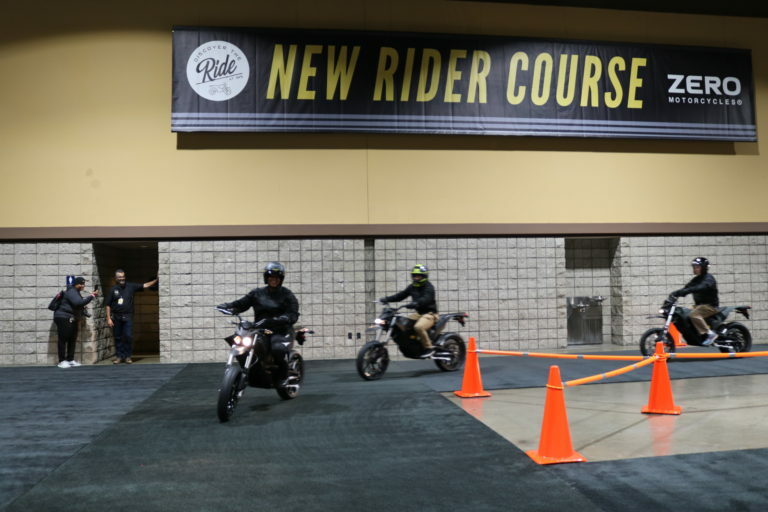 Industry gearhead and living legend Kevin Cameron provided history of Suzuki. 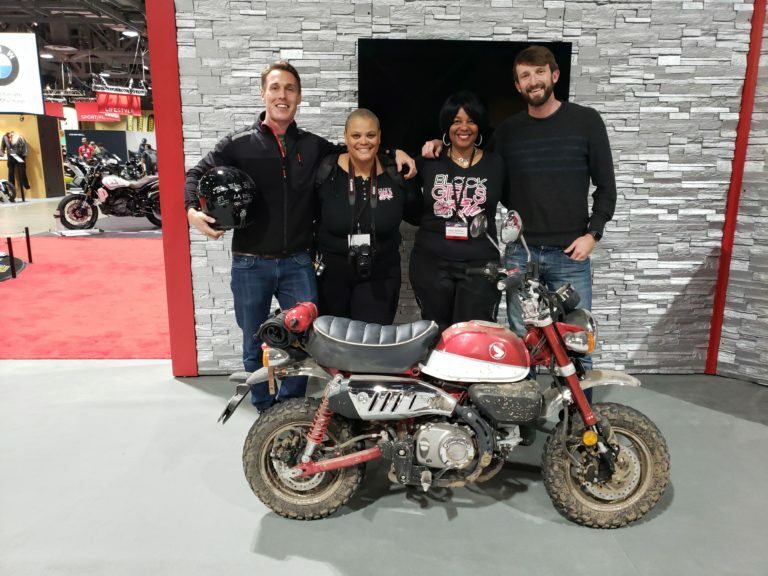 Mr. Cameron has decades of experience in the motorcycle industry from racing to technology, product development and product evaluation. 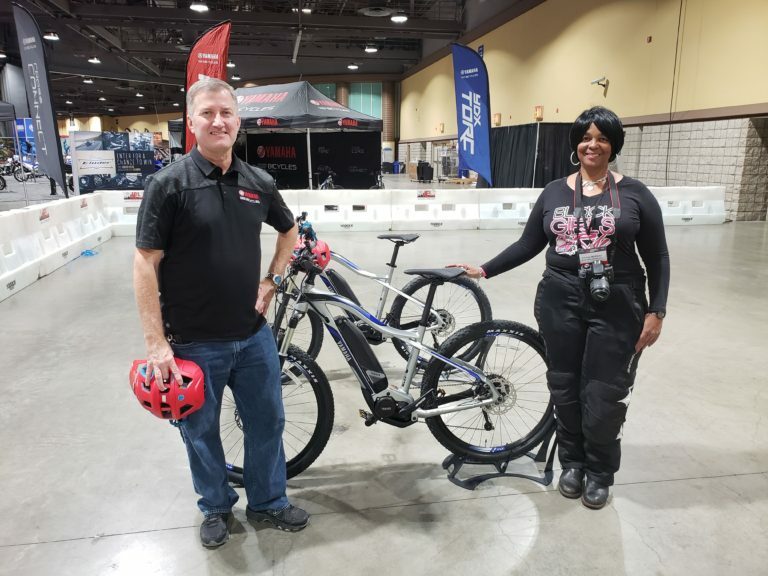 Mr. Cameron shared his knowledge and history about Katana motorcycles, 2 stroke engines, 4 stroke engines, horsepower, crankshaft seizure, piston seizure problem in 2 stroke engines, connecting rod, combustion, cylinder plating and oil consumption. 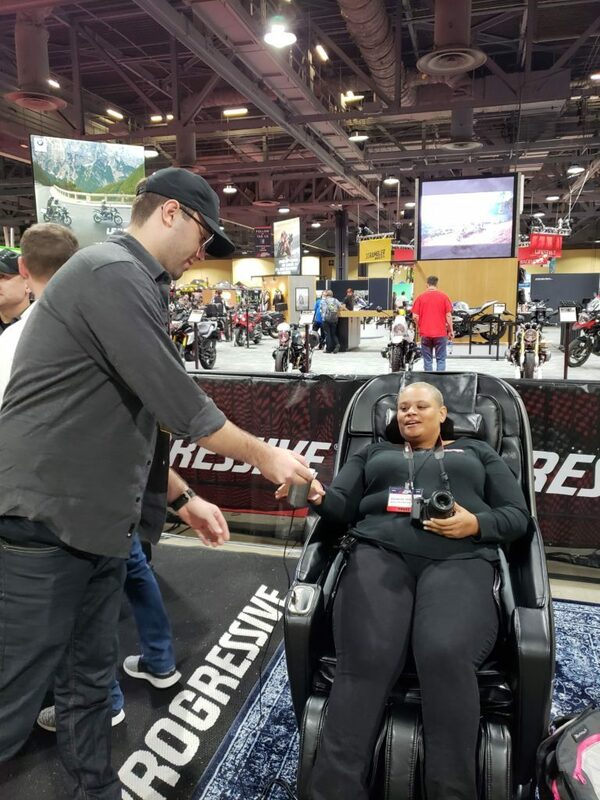 Mr. Cameron expressed the greatest problem facing product development is the internal friction of large human groups, engineers wasting times on committees and in meetings. 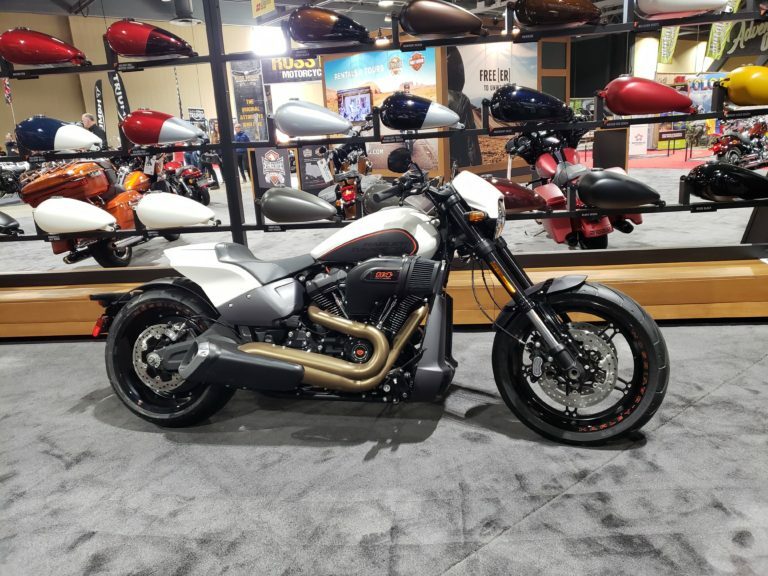 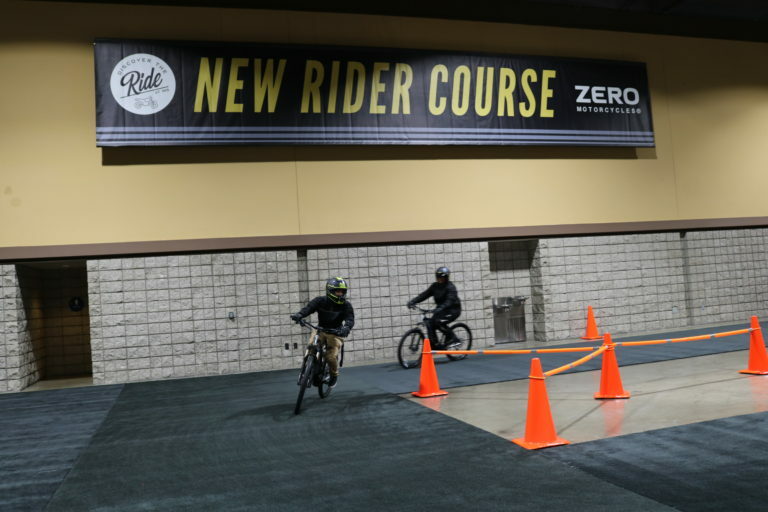 It’s important for the motorcycle industry to allow engineers to devote their time to designs and test prototypes. 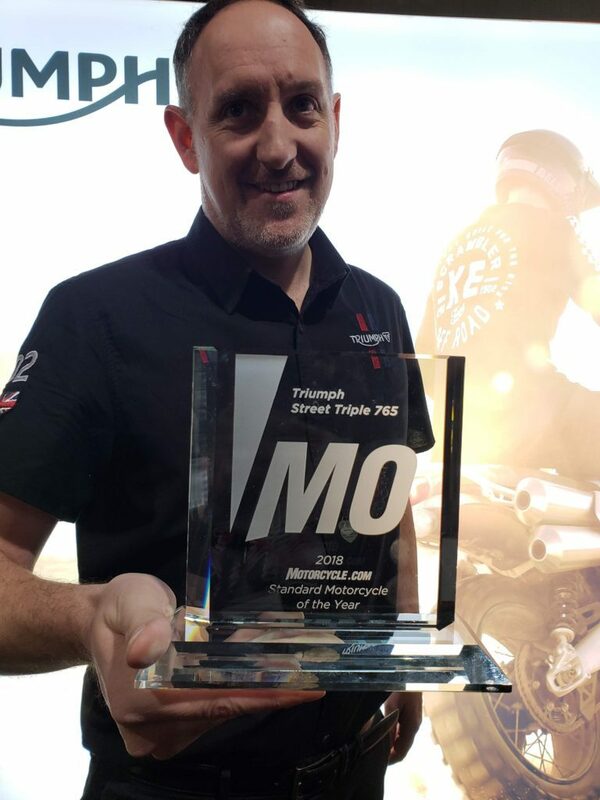 Ducati delivered the highest level of market share, which demonstrates taking the brand into new worlds with cruiser and off road motorcycles. 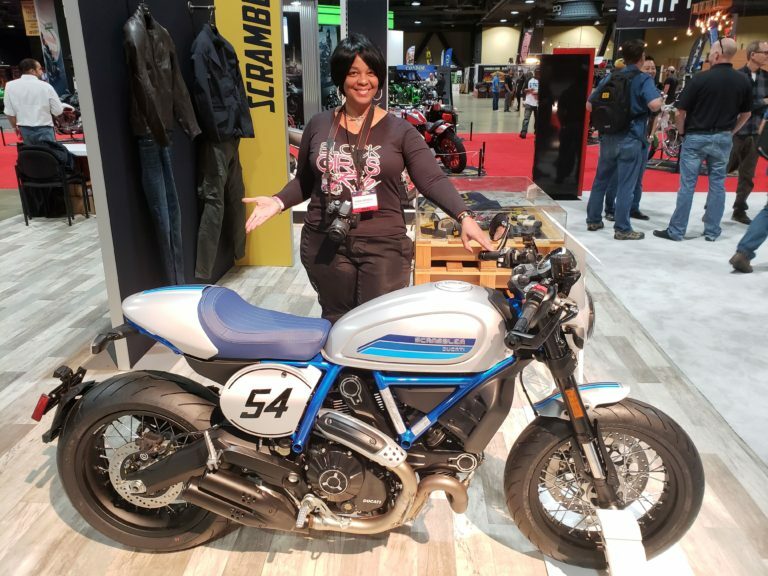 The Scrambler Café Racer is one of the most popular motorcycles with LED light and fuel gage for first time motorcycle riders at a reasonable Ducati price.